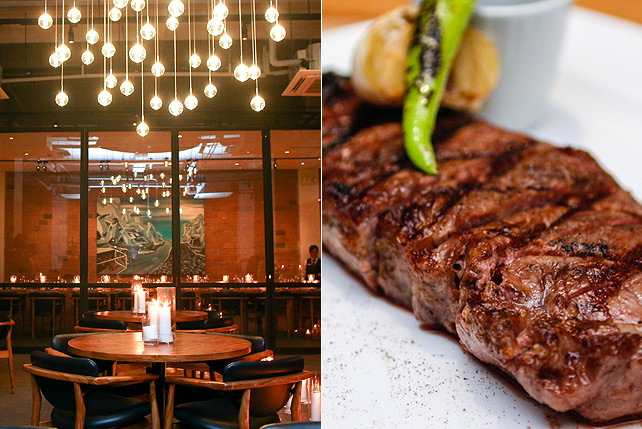 (SPOT.ph) Alqueria is hosting a one-of-a-kind happy hour that would make titas and titas-at-heart very happy. Alqueria, whose churros ranked No. 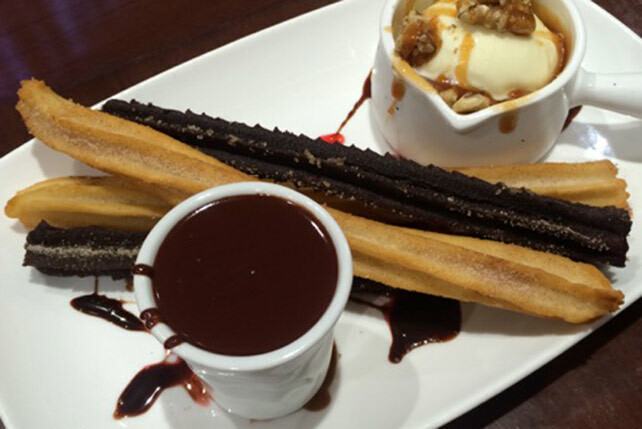 4 on SPOT.ph's Top 10 Churros (2015 Edition), is offering a churros-and-coffee combination between 2 p.m. and 6 p.m. for P198. 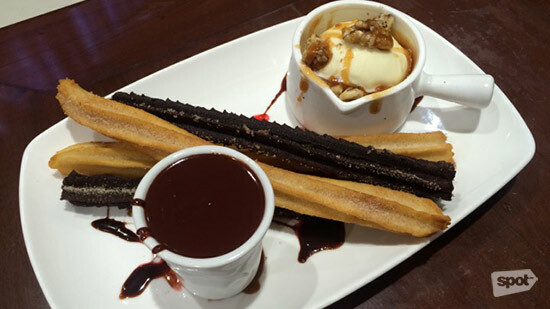 Their churros, which are a mix of classic and chocolate choux pastry, come with a hot Valor chocolate dip. It usually fetches P228. By the way, the coffee is unlimited. 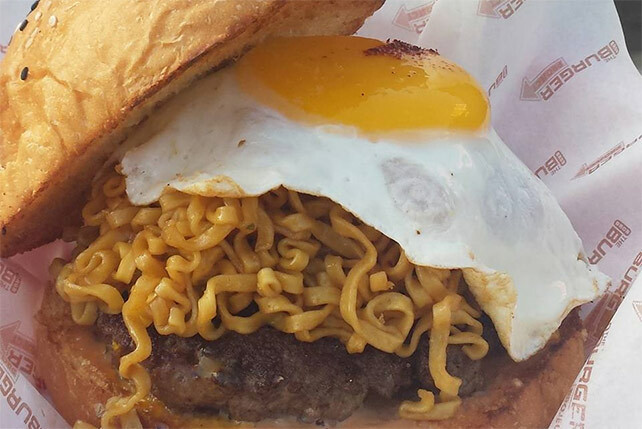 Alqueria is at 3/F SM Mega Fashion Hall, Mandaluyong City.